The pavilion at the Tillamook Forest Center is up and running! Thanks to the generosity of local foundation grants, industry partners, like-minded organizations, and individual donors like you, the pavilion is a reality. School groups and others are already using the space and give it rave reviews. Now, you or your organization are invited to contribute $100, $200, or any amount you wish to help with the final pavilion furnishings and technology. Together, we can put the finishing touches on this beautiful forest education space! Be sure to look in on our progress the next time you’re at the TFC. The Tillamook Forest Heritage Trust is a qualified partner in the Oregon Cultural Trust, an innovative and widely-supported program for strengthening and preserving Oregon’s arts, heritage and culture. 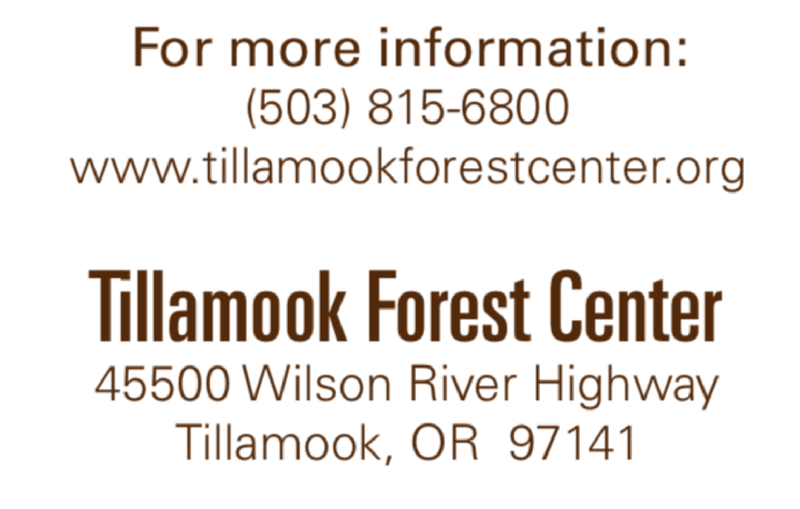 Gifts to the Tillamook Forest Heritage Trust, made in concert with a gift to the Oregon Cultural Trust, qualify you for a tax deduction for both gifts and a tax credit, all while supporting important work related to our state’s culture and arts.